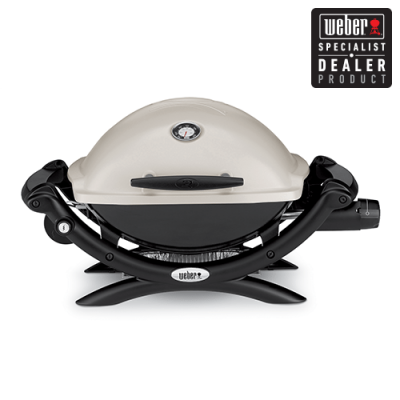 The Weber Baby Q Specialist series is designed for apartment living. 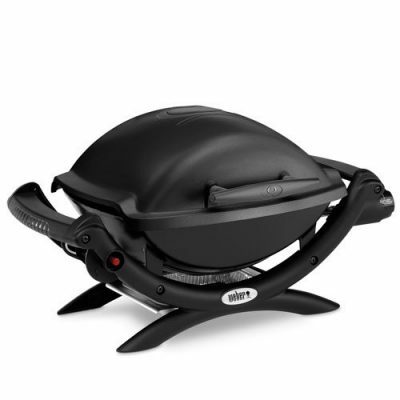 These top quality BBQs are perfect for a big cook up with friends and family. 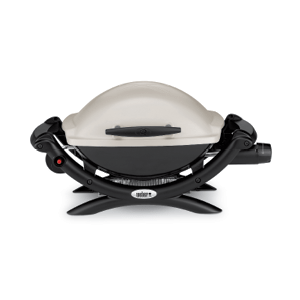 Each Baby Q Specialist BBQ comes with a higher lid for roasting, built in thermometer, electronic ignition, a DVD and a cookbook. 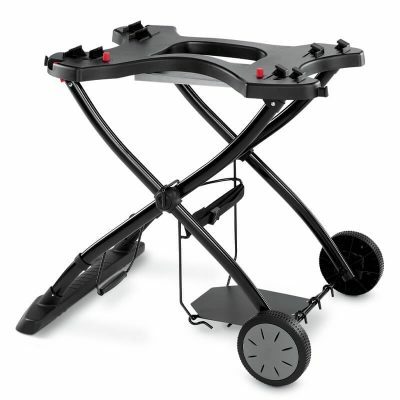 These BBQs deliver great cooking choices and plenty of room. You will never be cramped and you will always cook your meal to perfection! 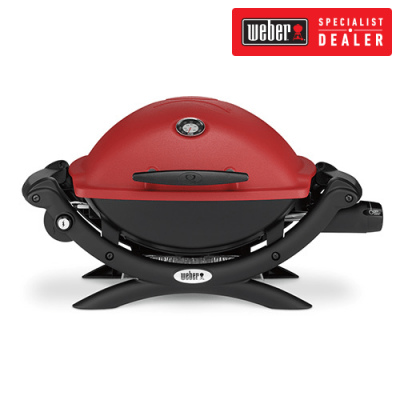 Your new Weber Baby Q can feed up to 6 people! 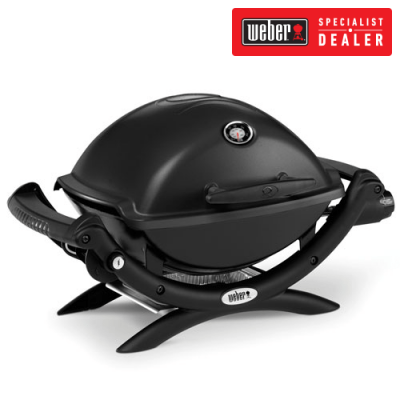 Dine in style and have a fabulous BBQ, grill or roast. We have the perfect BBQ for you. To find out more, contact us online. Ask our experts about our fabulous range. 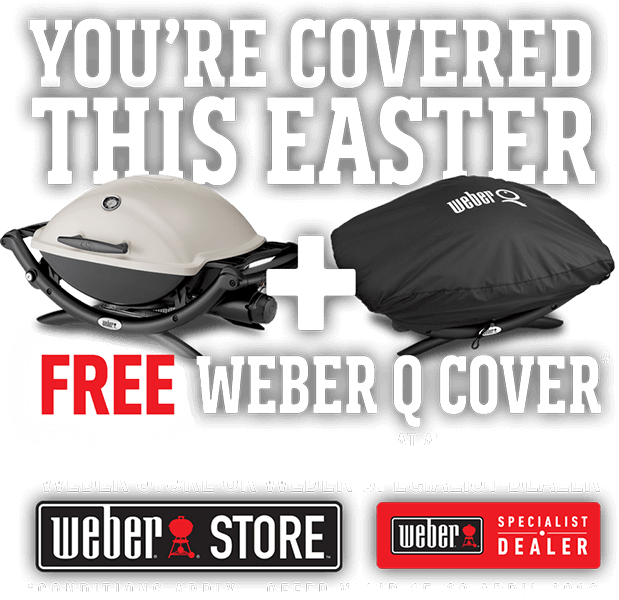 Better still, come into our Richmond showroom and browse our huge barbeque and outdoor solutions.